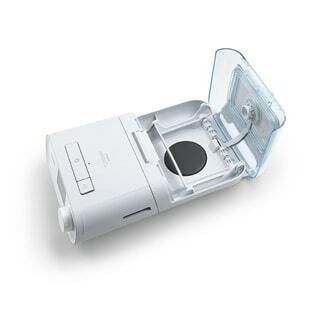 CPAP Store DFW is happy to price match any advertised price! Called this morning at 8:45. After a horable nightsof Cpap mask failure. Trying to find a store is almost impossible. The gentleman answered the phone even when they where closed. Roger was friendly and was more than happy to meet me at the store that Sunday morning. He truly cared about me safety and sleep experience. True old fashion customer service is hard to find. But here at Cpap store dfw, I felt like I had my own concierges team on my side.